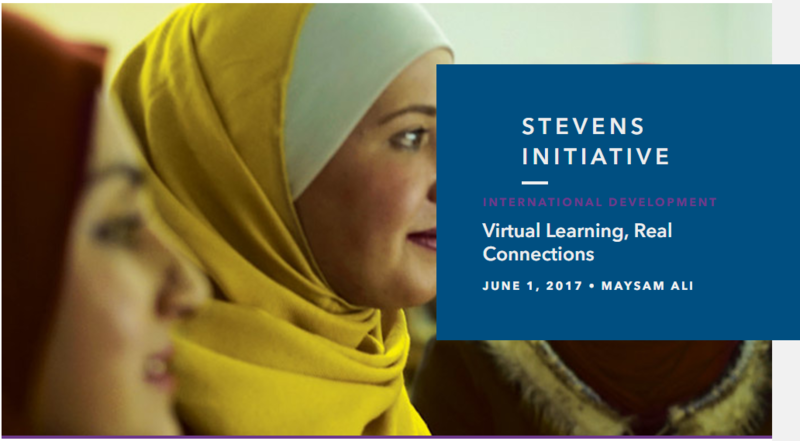 In the Summer 2017 issue of IDEAS: the magazine of the Aspen Institute, Stevens Initiative's Assistant Director Maysam Ali explains the importance of virtual exchange and its impact on young people in the United States and Jordan. The vast majority of young people are hardly getting the exposure they need to understand and navigate a tumultuous world. 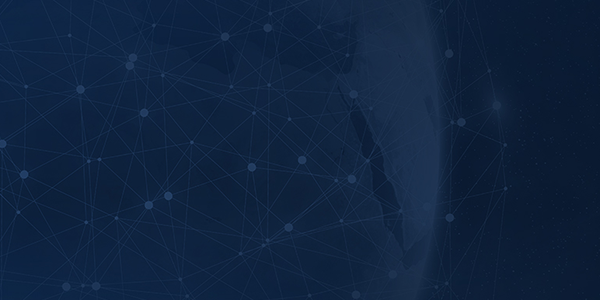 The Stevens Initiative’s first awardee recipients, ten US-based institutions that utilize virtual exchange to reach 21,000 students in 17 countries and 29 US states, are highlighted. The article spotlights the transformative experiences of teachers and students who participated in the initiative’s programs.